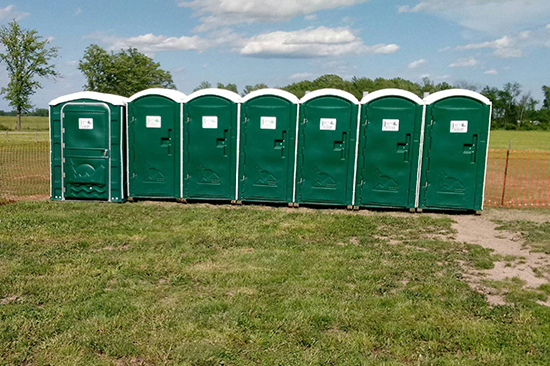 Whether you need one, two, ten, fifty, two thousand or more we can supply your portable toilet rental needs! 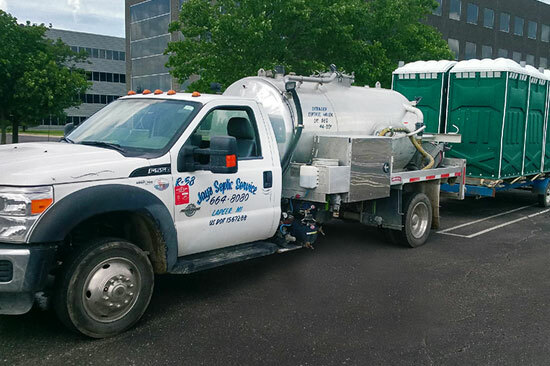 We carry regular portable toilets, ADA handicapped units, & portable toilets with self contained flush systems. 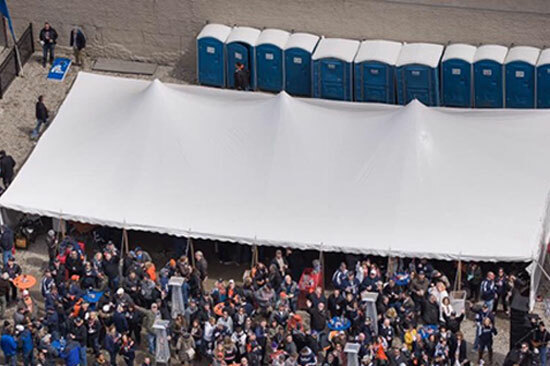 You can rent portable toilets by the day, weekend, week, month or any time frame for your wedding, party, or special event. 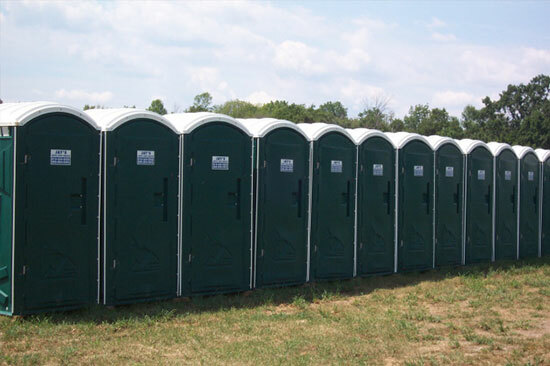 We have supplied toilet facilities during the Katrina cleanup & often work with FEMA. Jay’s Portables guarantees the highest standard of cleanliness & dependable service. Use our event calculator to figure out how many you need. Click on any of the below pictures to see more pictures and information.